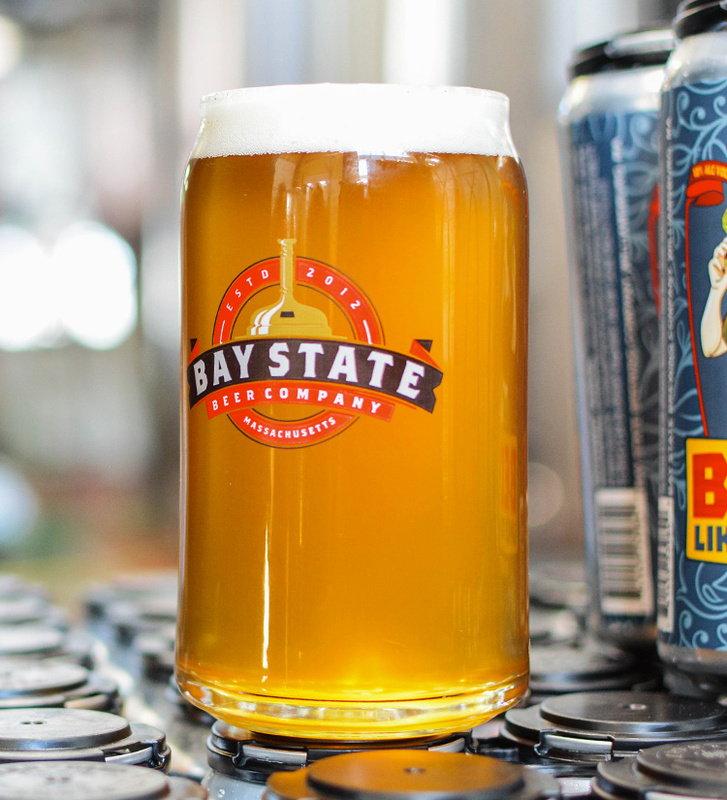 In 2012, Chip and Shawn, two guys with a love for classic German Mai Bock and Double IPA’s, partnered their 45 years of combined Beer and brewing knowledge to make a better craft beer with Bay State Brewing Co.
We’ve always believed that great beer should be approachable, interesting, inviting and refreshing. 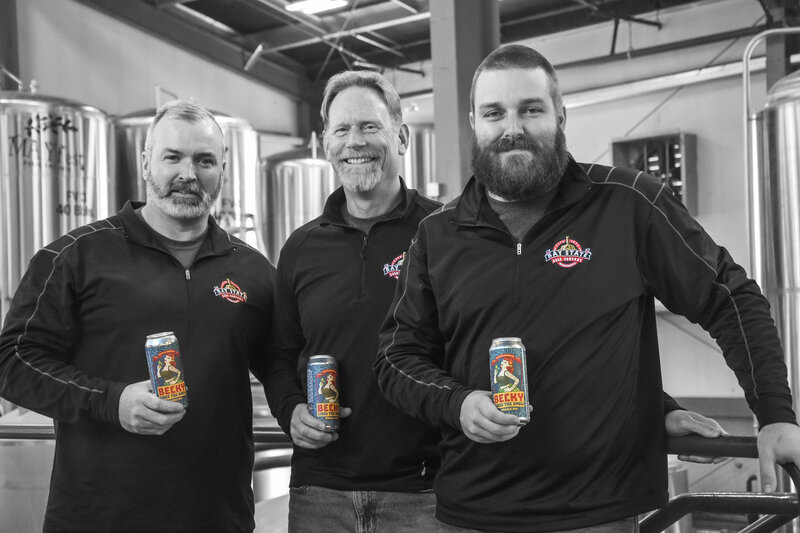 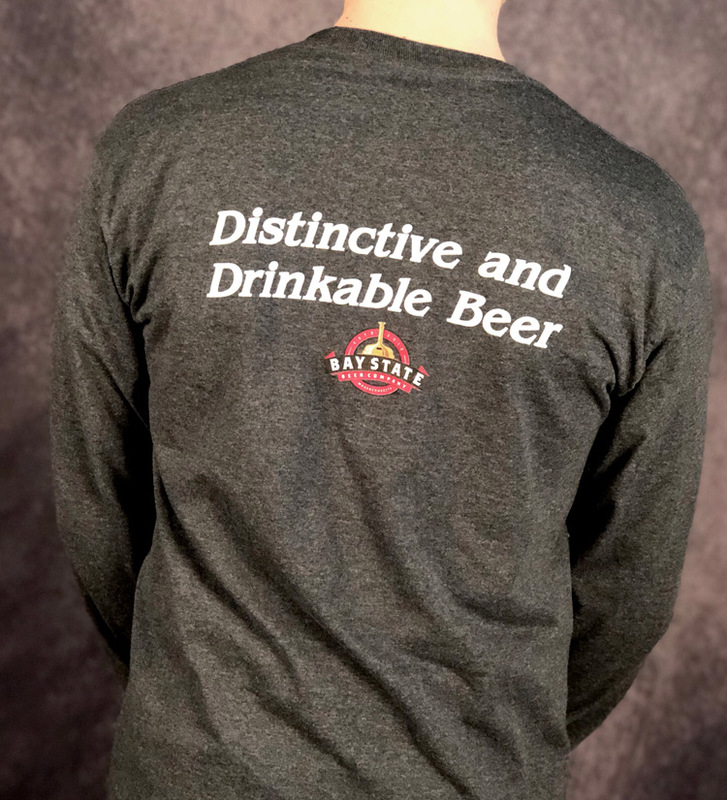 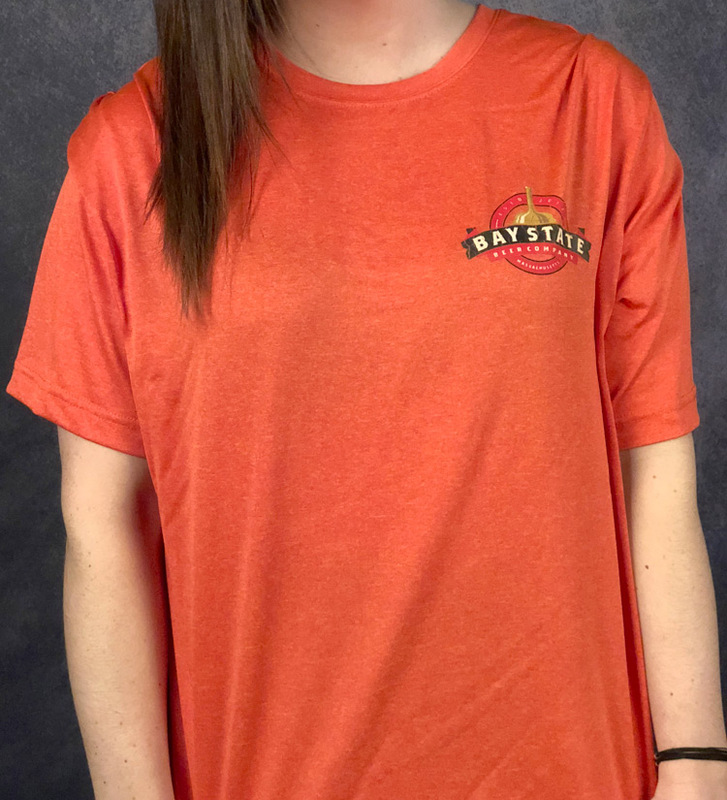 At Bay State Brewing Co, our mission is simply to make great beer.  We produce small batch, distinctive and drinkable, hand crafted Lagers and Ales using only the best malts, hops, water and yeast available. 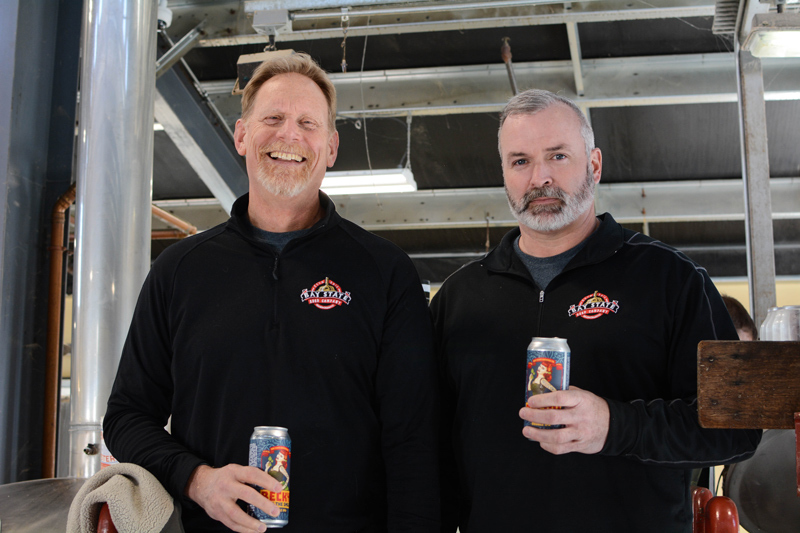 Our beers are created in Leicester MA and produced in Western Massachusetts.